Slindile Shelembe oversees the administration of the SAMSTIP Programme, including the intern registration, coordination and event management. She is usually the first line of contact for interns and mentors. 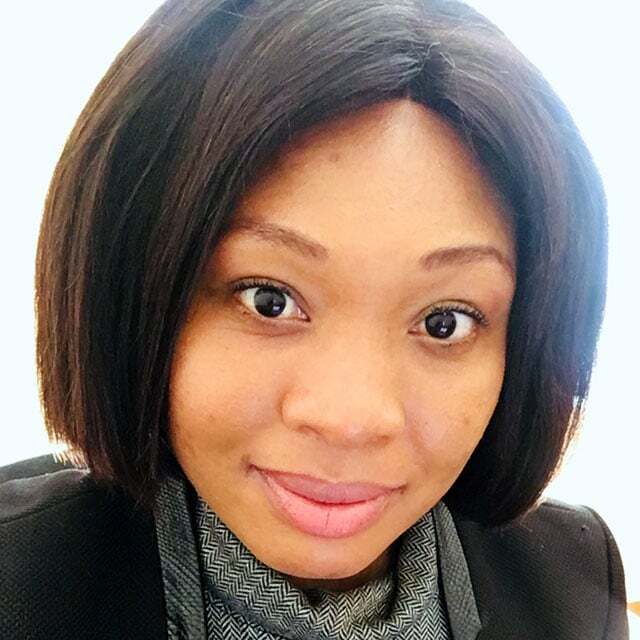 She has a Bachelor of Commerce in Marketing and Business Management from Damelin Graduate Institute, a Post Graduate Certificate in Education from UNISA, a Certificate in Events Management From Varsity College and a Certificate in Computers from Commercial College of Careers. Slindile commenced her duties in June 2014.